Sizzix-Movers & Shapers Magnetic Dies. These phenomenal dies are easily moved to create hundreds of unique greeting cards and scrapbooking layouts. 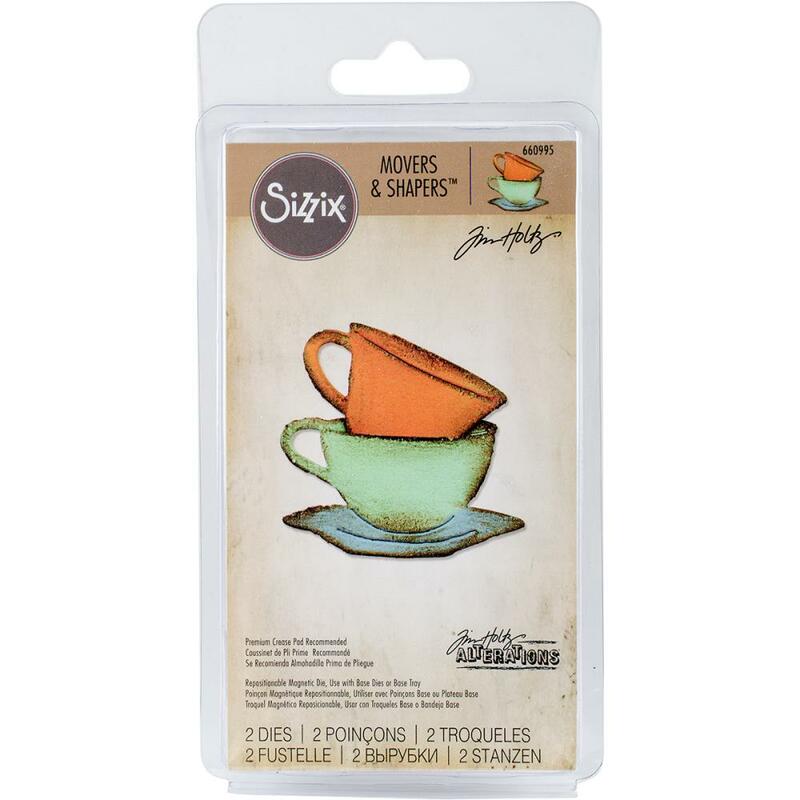 Dies are compatible with Sizzix BIGkick, Big Shot and Big Shot Pro & Vagabond machines with all Movers & Shapers Base Dies (Base dies and machines all sold separately). 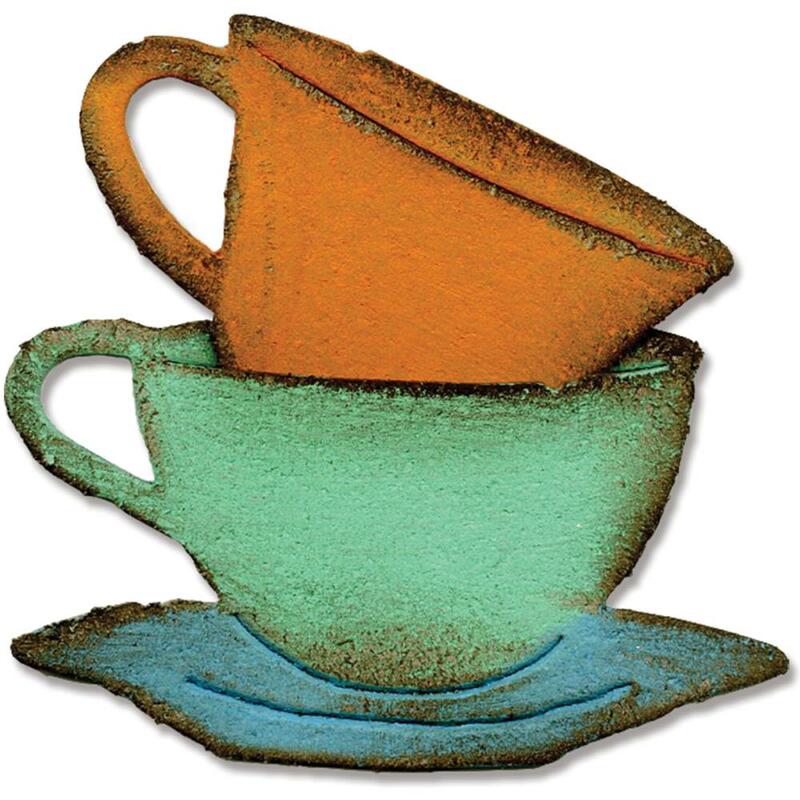 This package contains Mini Tea Time: a set of two dies measuring between 1-1/2x1-3/4 inches and 1-3/8x2-2-1/4 inches. Designer: Tim Holtz.